Did Bob Lee's plan prove to be a bust? 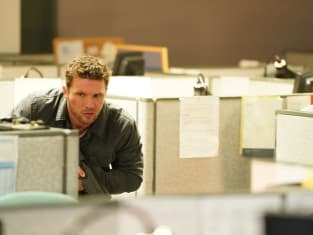 On Shooter Season 3 Episode 6, he and Isaac were put through the ringer by a member of Earl's Vietnam unit, but there was more to the story than they first thought. Meanwhile, Julie decided it was time to stand up to the Bama family. Also, Nadine went forward with her plan to sneak into a high tech security facility. 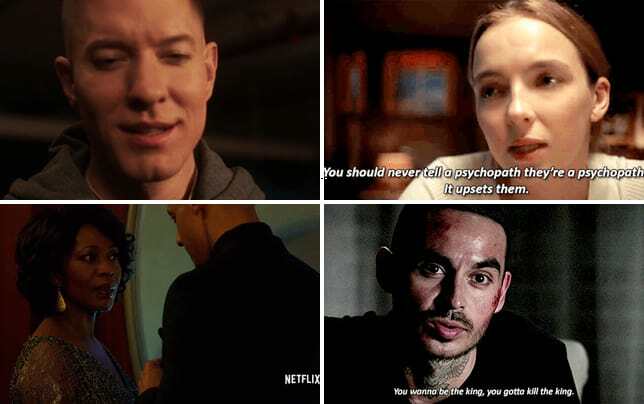 Get caught up on all the latest from the characters on this hit USA drama series. Permalink: Your father had innocent blood on his hands. Carlita: I get why you're not telling him anything, but why are you keeping me in the dark? Nadine: Because I don't trust you. Permalink: Because I don't trust you.